New tank game for linux. 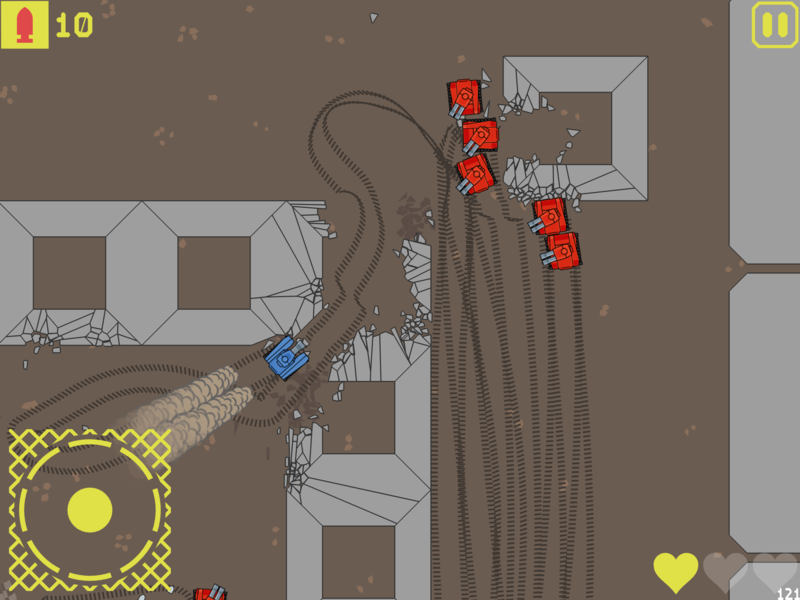 This is the first release (Linux Only) for Flank That Tank! Featuring fully destructible worlds. Break down everything in sight. Features impeccable 2D physics, and butter smooth visuals. Smash your way through fully destructible worlds.